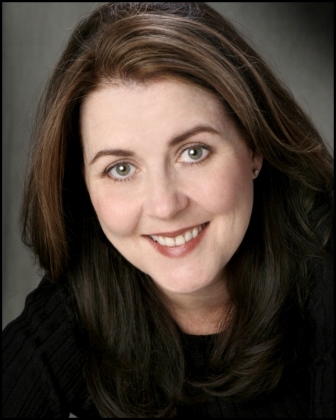 Linda is on the faculty of The American Academy of Dramatic Arts, (Voice and Speech Department Chair), South Coast Repertory, and Theatricum Botanicum, where she teaches voice, speech and dialects. At The Academy, production coaching includes Anna K, Arcadia, Dancing at Lughnasa, Kentucky Cycle, Major Barbara, A Midsummer Night’s Dream, and numerous others. Film and TV credits include American Pie, The Scorpion King, Sonny, That’s Life (CBS), The Hughleys (UPN), For the People (Lifetime). Besides extensive individual coaching, Linda has coached Streetcar Named Desire (South Coast Rep), The Crimson Thread (Pasadena Playhouse), Arms and the Man (A Noise Within), Old Times (El Portal Center for the Arts) and The Nibroc Trilogy (Actor’s Co-Op). Directing credits include Bus Stop, Picnic, Getting Out, and The Philadelphia Story. Linda has an MFA in Acting from Brandeis University, an MA in Clinical Psychology from Antioch University, and a PhD from Pacifica Graduate Institute. She has presented at ATHE (The American Theatre in Higher Education) on various topics, including Take the Valley Out of the Girl! and is a voice and speech consultant for Braintracks Audio in Los Angeles. Linda is a member of VASTA (Voice and Speech Trainer’s Association). Her article, T’s and Sympathy: Adventures in the Hollywood Dialect’s Trade appears in the VASTA Journal, “Essays on Voice and Speech”.